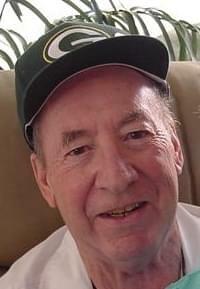 Leonard Ralph Woods passed away on February 19, 2018 in Mesa, Arizona. He was born December 25, 1925 in Marshalltown, Iowa. He was married to Jean Marie (Workman) Woods. He was a WWII veteran and served as an ambulance driver in Europe during the war. No Services are planned at this time. In lieu of flowers please make a donation in Len and Jean Woods name to the Alzheimer’s Association (www.ALZ.org) or to your local non-profit hospice. You will be missed by so many people.